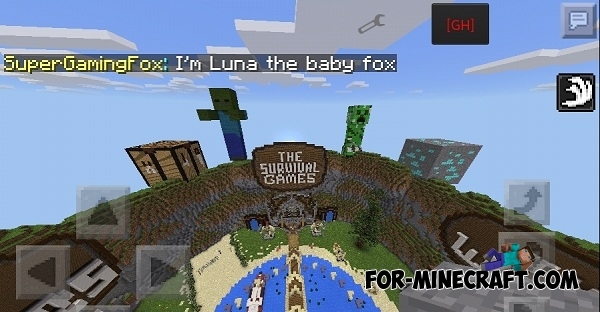 Popular cheat-mod for fans to fly on servers, now available for 0.12.1! But remember that not all functions are working on servers. 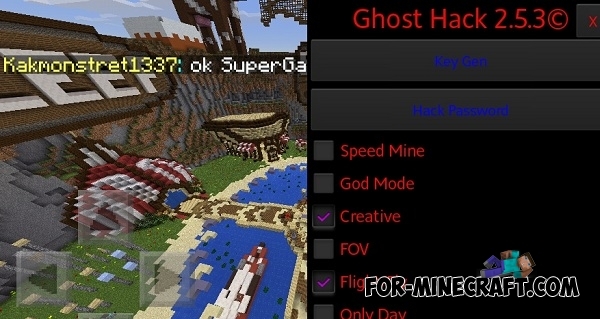 Some servers can kick you for using the fly and speedhack modes. 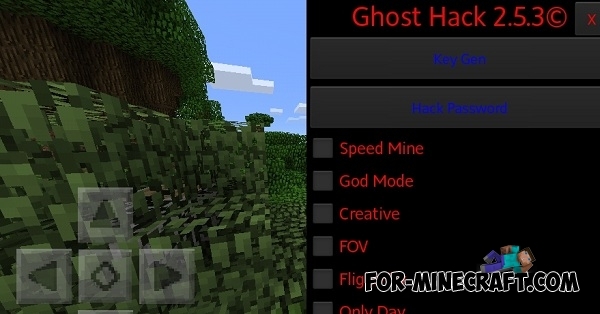 Speedhack mod for Minecraft PE 0.10.X"SpeedHak" cheat allows you to Steve rapid. If you previously did not suit the low airspeed, running, movement or movement in animals, now you can set the speed you need.